Everyone has a preferred favorite color. Even if you don’t know your favorite off the top of your head, there are probably certain colors that you are naturally drawn to. The psychology of color is a study in how the colors we prefer play a hand in our personalities and behavioral traits. 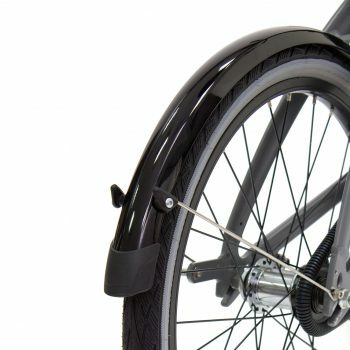 These traits can also show up when picking out your Brompton bicycle! 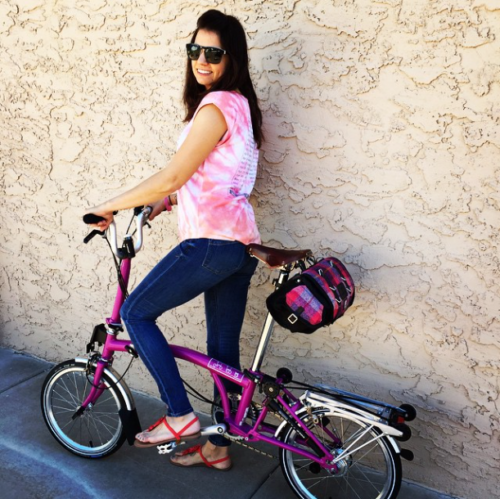 Wether you’ve already purchased a Brompton in your favorite color, or you can picture your dream bike in your head, the color of your Brompton can say a lot about you and your personality. Find your color below and see if it fits you! 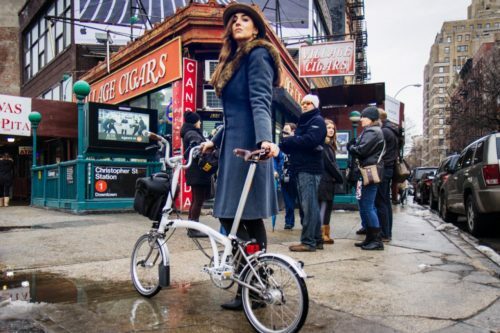 If your Brompton is Black, chances are you’re quite a sophisticated individual. You have a refined taste for anything classic and timeless. Just like every woman requires a Little Black Dress, every man a classic black suit, your Black Brompton will perfectly complement you and your tasteful personality. If you prefer a White Brompton, you are a clean, neat person. A place for everything and everything in it’s place, you’re very meticulous in your appearance and personality. You strive for an orderly, uncluttered lifestyle in which other bike colors would just get in the way. Also, your White Brompton helps to give you a certain air of grace and purity. 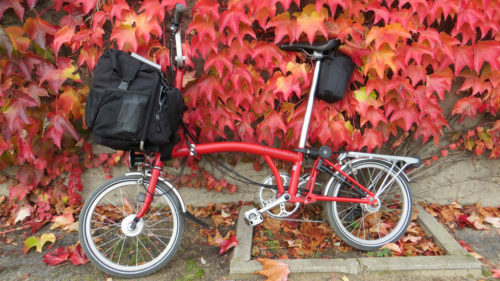 If Red is your favorite Brompton color, you have a bold personality full of passion. You’re often fearless and daring, and you love to shock and awe others with your gutsy antics. If your Brompton is Red, chances are you’re very impassioned about your bike and you love to make sure everyone else sees you riding it. If your Brompton is Orange, you’re an outgoing and gregarious person. You always yearn to be the center of attention, and you were probably a theater kid in high school. You love meeting new people and connecting with them. 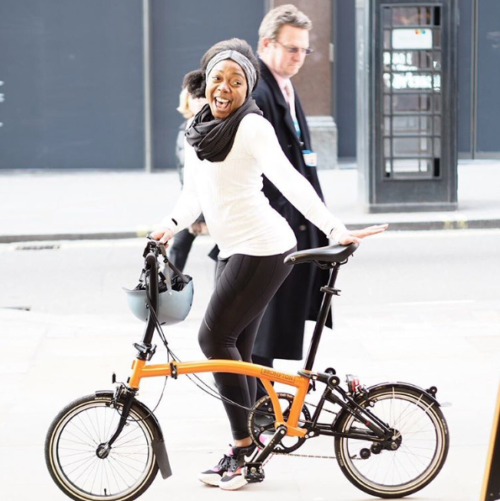 When out in public, your Orange Brompton is a perfect conversation starter. When you’re riding your bike, the spotlight is all on you. 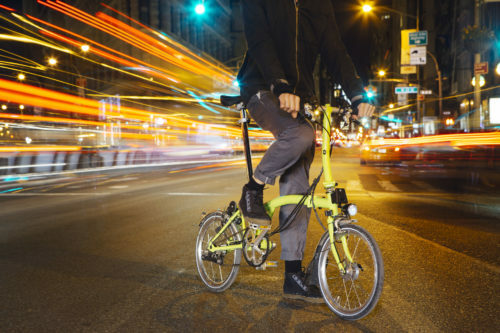 If you are drawn to the Lime Green Brompton, you are a bright, intelligent individual. In your unending quest for knowledge, you are always being inquisitive in order to learn new things. You love interacting with people, asking questions to learn more about them and what wisdom they have to impart. 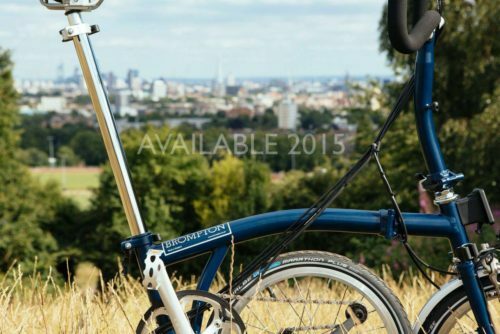 If you love the Lagoon Blue Brompton, you have a naturally adventurous personality. You’ve always been a tenacious achiever, and you’re constantly looking for the next challenge to conquer. If it were up to you, you’d spend all your time traveling the world with your Lagoon Blue Brompton at your side. 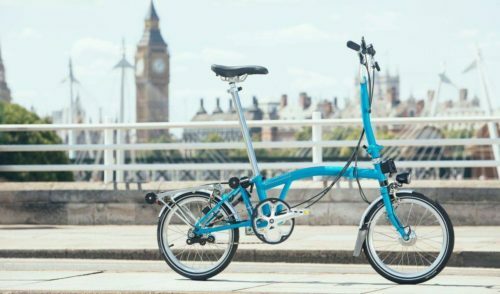 If your favorite Brompton color is Tempest Blue, you have an intense, perplexing personality. Like a tumultuous storm upon the sea, you are constantly engaged with deep and brooding thoughts. That’s not to say you’re a negative person, you simply spend a lot of time within your own mind, engrossed in your own profound thoughts. If your Brompton is Turkish Green, you are a serene individual. Your personality is calming and tranquil, and you project these peaceful feelings on others. You are also very intuitive and often know what people around you are thinking and feeling. 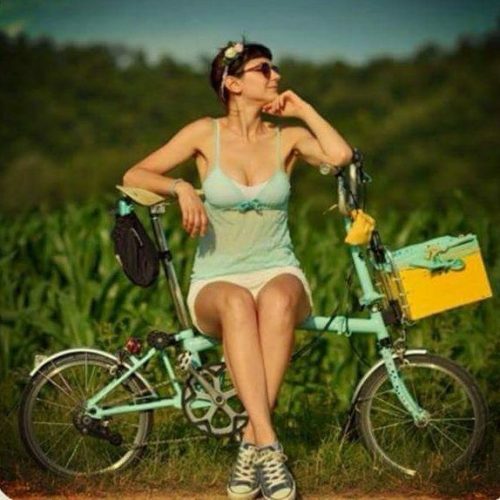 When you’re cruising on your Turkish Green Brompton, it’s nothing but smooth sailing ahead. If you like the Berry Crush Brompton the best, you’re a very different person in your own special way. You are often drawn to the mystic rather than reality, and you can be somewhat eccentric and offbeat. You are a daydreamer and a bit of a free spirit. Your hope is that riding your Berry Crush Brompton can help you reach transcendence. 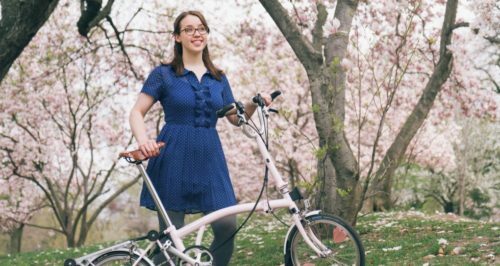 If your Brompton is Cherry Blossom, you’re definitely a kid at heart. Your childlike nature makes you bubbly and fun to be around. You are very lighthearted and it takes a lot to get you in a bad mood. Your personality rubs off on those around you, and they love to laugh and play with you. 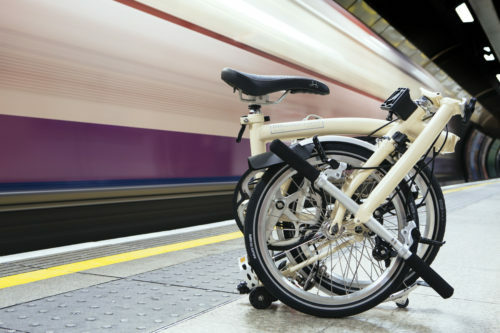 If your favorite Brompton color is Ivory, you tend to be an honest and trustworthy person. You’re open with your feelings as well, and you wear them on your sleeve. This also makes you a good listener, and other people feel like they can open up to you as well. Your heart and spirit are as valuable as the Ivory bike you ride. 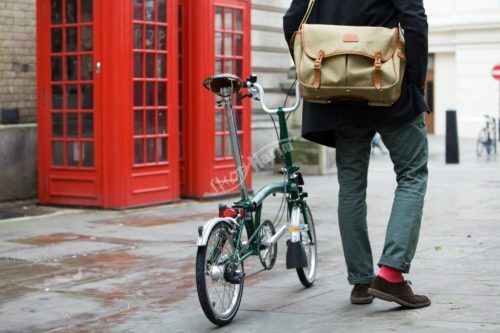 If your Brompton is Racing Green, you have a penchant for anything old, vintage, or retro. This time-honored and classic British color of Brompton is right up your alley, and allows you to travel back to a simpler time. Gents need only to pair this vintage bike color with your handlebar mustache, bow tie, and suspenders to complete your classic look. 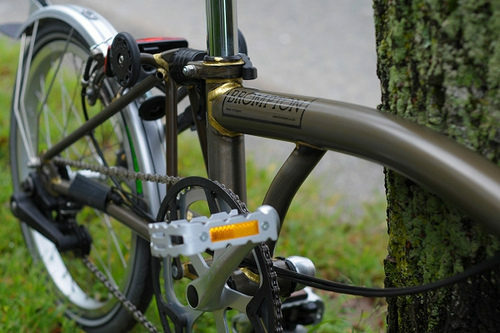 If your favorite Brompton finish is Raw Lacquer, your personality is very down to earth. A bit of a hippie at heart, you love nature and anything all-natural. You are practical and sensible, always with your feet on the ground. You prefer your bike paintless to show off the beauty of the raw steel.